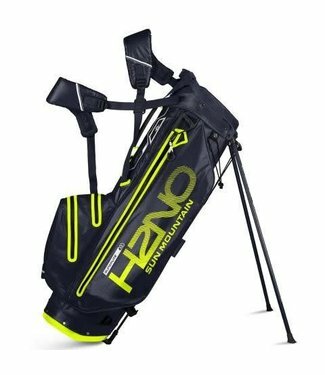 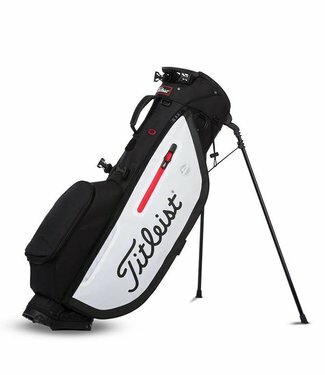 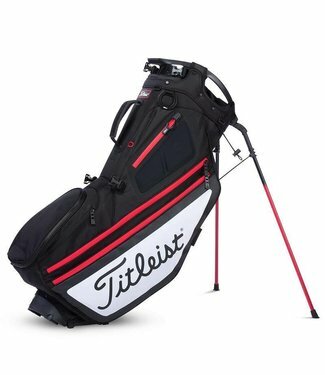 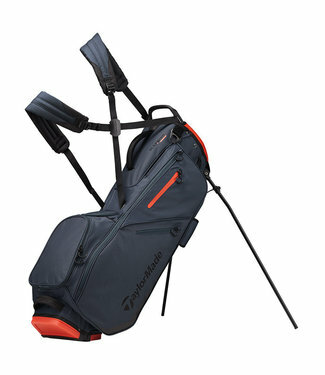 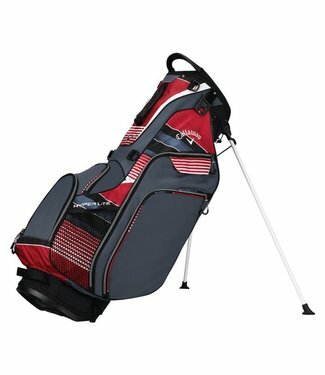 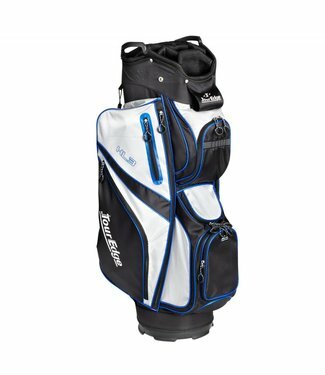 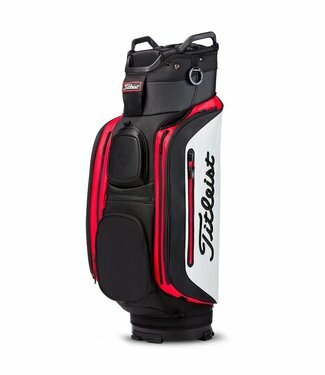 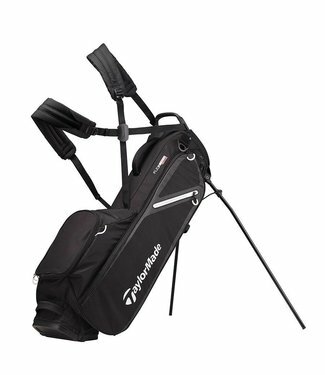 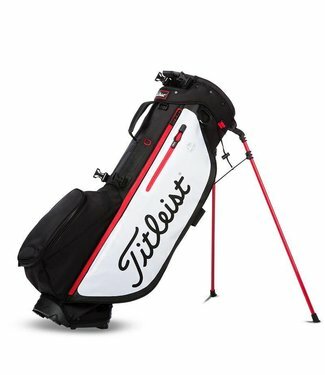 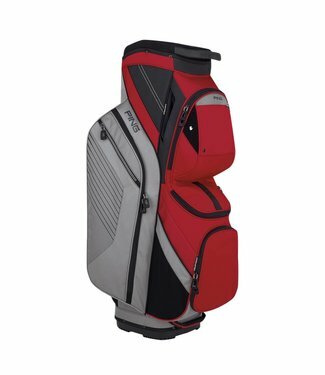 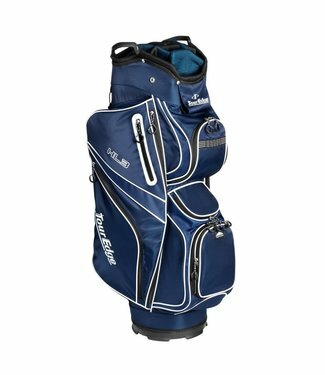 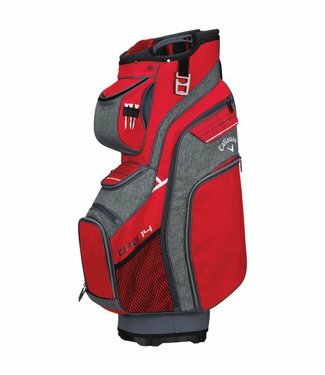 It's a well-designed bag that can offer 12 pockets filled wi..
Sun Mountain 2018 3.5 LS Stand GolfA BagSuper Light Golf Bag..
PING's lightest model at around 2.5 lbs., the streamlined Mo..
TaylorMade’s FlexTech bags feature a patented smooth relea.. 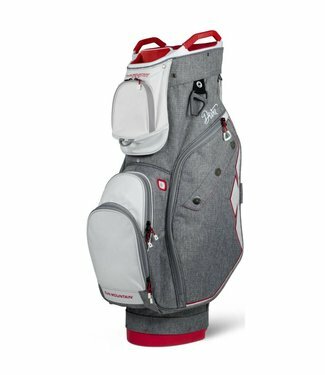 The gusseted, drop-down ball pocket on the new-look Traverse..
A protective well for each club distinguishes the lightweigh..
100% Dobby Nylon with accentsSix-way air mesh cushioned full.. 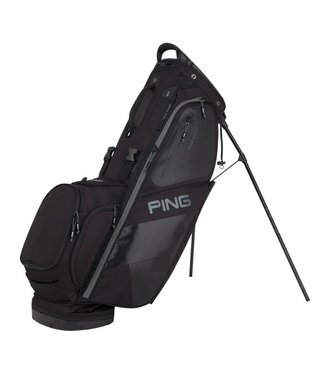 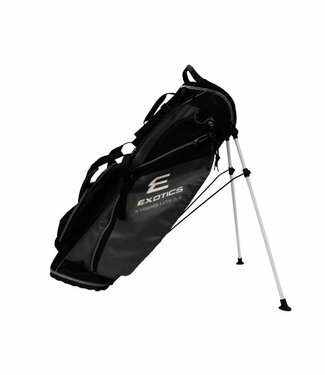 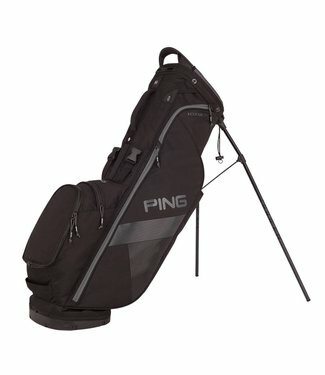 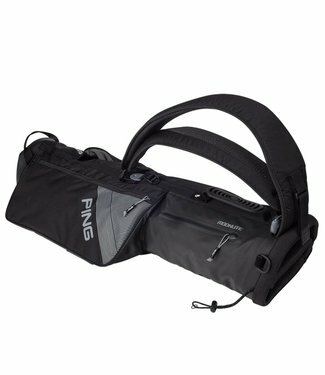 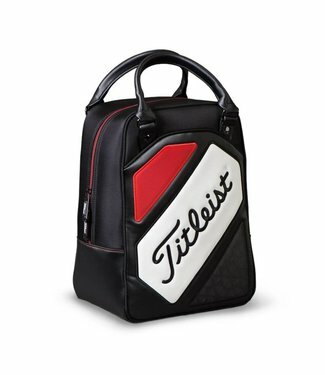 Easily the best Golf Travel Bag on the market when consideri.. 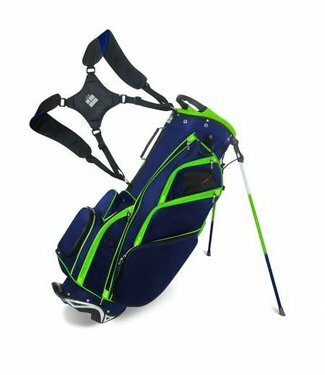 In the lightweight, durable Hoofer Lite bag, a new strap con.. 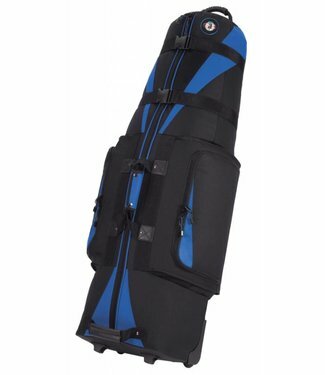 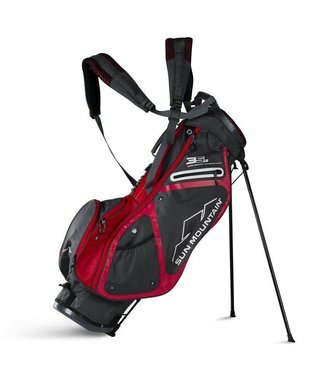 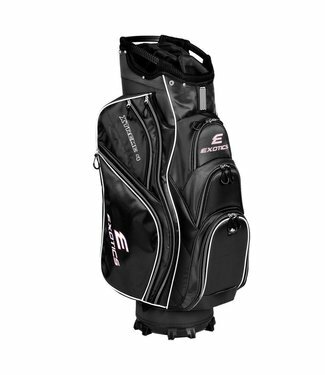 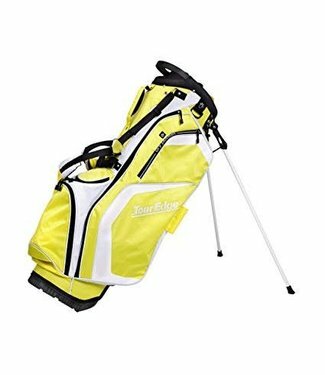 The Sun Mountain Womens Diva Cart Bag is an incredibly styli..
- Tour validated, classic design with durable, premium mater..
Sun Mountain offers the H2NO Superlite Stand golf bag, their..